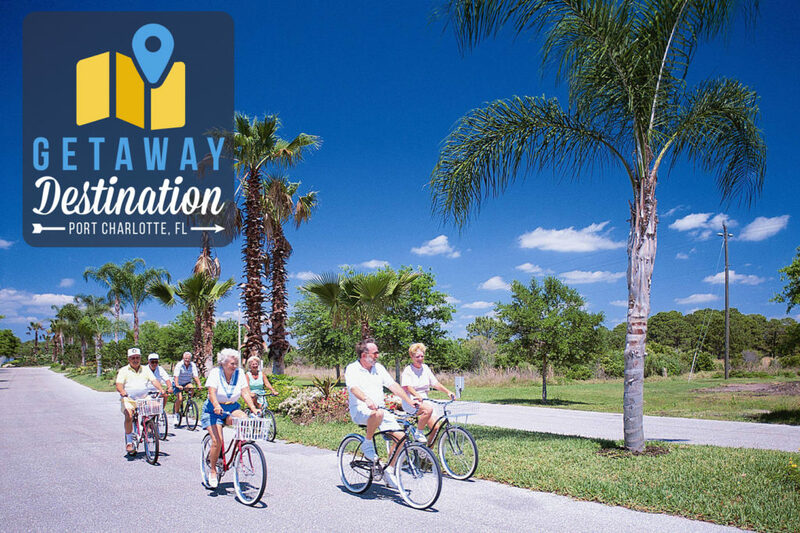 Port Charlotte is located midway between Sarasota and Fort Myers, Florida, yet for all of its attractions it is frequently missed by Snowbirds heading south through the state. That’s not unusual because in the last century railroads and highways missed it as well and it remained an area of farming and ranching. Development changed all of that and in 2015, Forbes listed Port Charlotte on the list of 25 best places to retire. The many RV parks attest to the fact that a large number of snowbirds now call Port Charlotte home, at least for the winter. Yuma, AZ, is an oasis in the middle of the Sonoran Desert that attracts visitors from all over the United States and Canada. Nestled in the southwest corner of Arizona between the Yuma and Gila valleys, the city lies just west of the Gila and Colorado River confluence. The warm climate, the endless sunshine, and the close proximity to Mexico makes Yuma feel like a snowbird’s best kept secret. Yuma is the sunniest place in the United States. With 90% sunshine year round and temperatures that rarely drop below 25℃, Yuma claims the record for most hours of yearly sun by the Guinness Book of World Records. But it’s not just the record sun and warmth that keeps Canadians coming back here – Yuma’s close proximity to Mexico offers visitors the opportunity to experience authentic Mexican and southwestern culture. My wife and I are snowbirds from Canada and we love being Thousand Trails RV Campgrounds members. 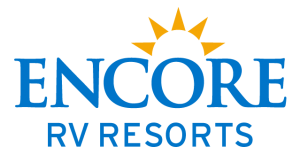 We take full advantage of the fact they have a reciprocal arrangement with Encore RV Resorts. It was through them we gained access to Clerbrook Golf and RV Resort, with over 1,250 sites on 287 acres in the heart of Lake County near Orlando. The seasonal rates here are quite affordable and Thousand Trails members can use Clerbrook as an alternate to Orlando under their membership. 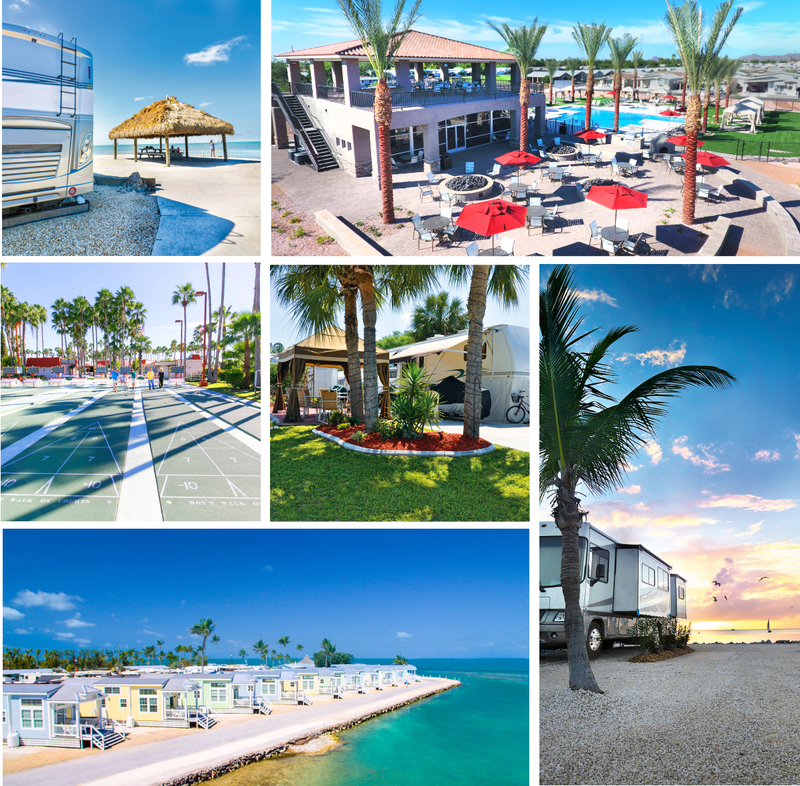 Snowbirds who have dreamed of spending time in the Tucson, Arizona, area will appreciate a chance to visit the Voyager RV Resort, part of the friendly network of Encore RV Resorts. When you first drive into the park you will be struck by the towering palms, and the profusion of cacti gardens that edge the buildings and RV sites. In the distance is the calming view of the jagged mountains rearing their peaks above the city. 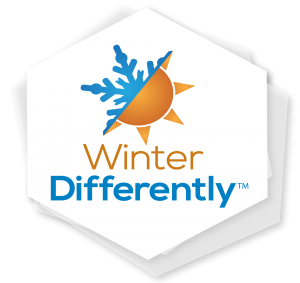 Here’s Why Everyone in Winnipeg is Flocking to South Texas to “Winter Differently” This Year! Waking up slow to the rising sun. Drinking a cup of coffee on your porch or in the recreation hall with friends. Swimming in the resort pool or a morning of fishing. An afternoon of bike riding or trail hiking to spot rare bird species. Playing a game of bocce ball or pickleball. Enjoying a show or dancing the night away with your friends. This isn’t just vacation. This is a lifestyle for many “Winter Texans” who head to South Texas from all over Canada and the U.S. to spend the winter months. South Texas is also known as the “Rio Grande Valley”. South Texas is an increasingly popular destination and is known for its weather, food & culture, citrus orchards, world class birding, top notch hospitals, and friendly people. South Texas is not only beautiful but it is a lively and affordable place to spend one’s golden years. South Texas has been consistently rated as one of the least expensive places to live in the U.S.
For years, snowbirds have been heading south to Florida for the winter in search of tropical breezes, year-round sunshine, and the leisurely lifestyle of the south. Port Charlotte, a beautiful coastal destination for ecotourism, restaurants, and boating, is a popular harbor community for snowbirds from all over. Whether they come here for the abundant fishing, the world class golfing, or outstanding birdwatching, Port Charlotte is a snowbird’s top choice for a vacation, a seasonal stay, or a permanent move to paradise. Dreaming of a tropical wonderland away from it all? Consider the lively Encore community, Harbor Lakes RV Resort, located on Florida’s Gulf Coast.